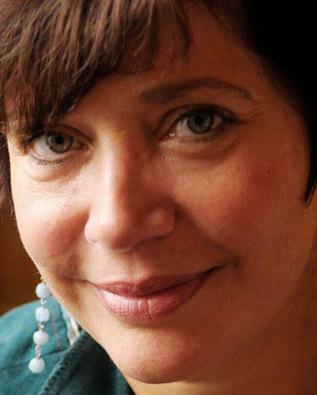 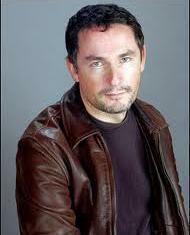 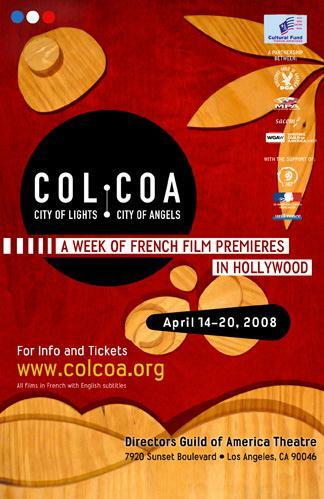 An event organized by the Franco-American Film Fund, which groups together the SACEM (French Authors', Composers' and Music Publishers' Society) and the DGA (Directors' Guild of America), the WGA (Writers' Guild of America), the MPAA (Motion Pictures Association of America), with support from L'ARP (French Association of Authors, Directors and Producers), Unifrance, and the Cultural Services Deparment of the French Embassy in the United States. 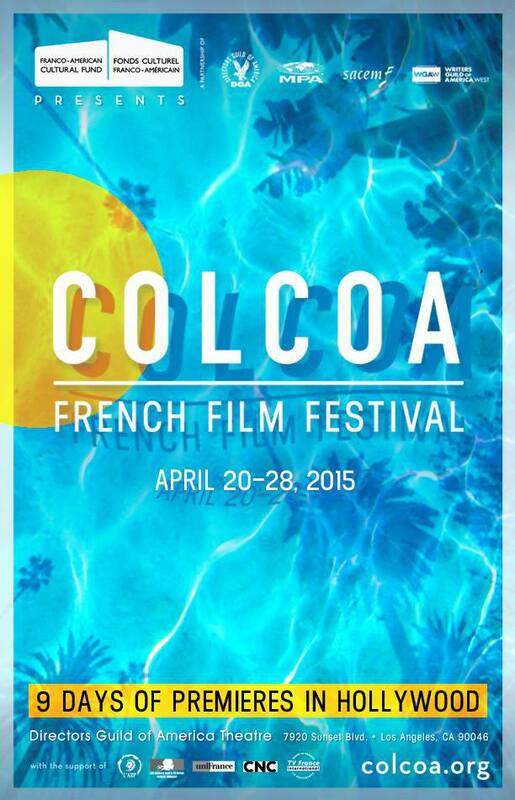 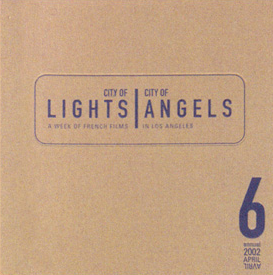 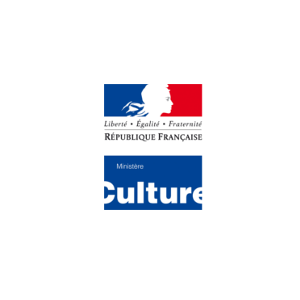 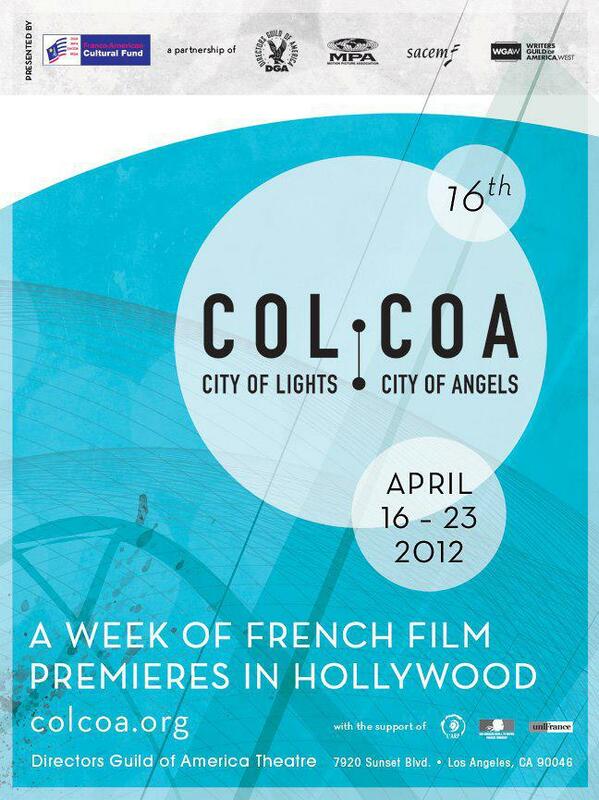 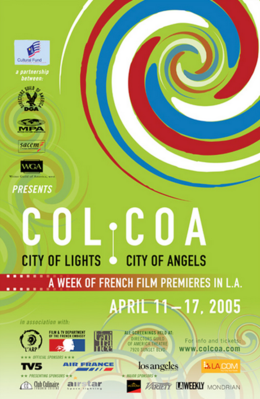 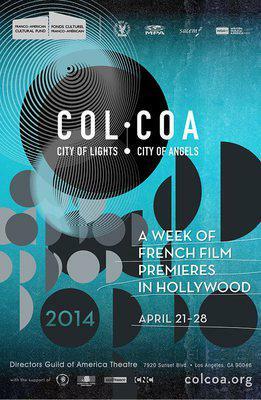 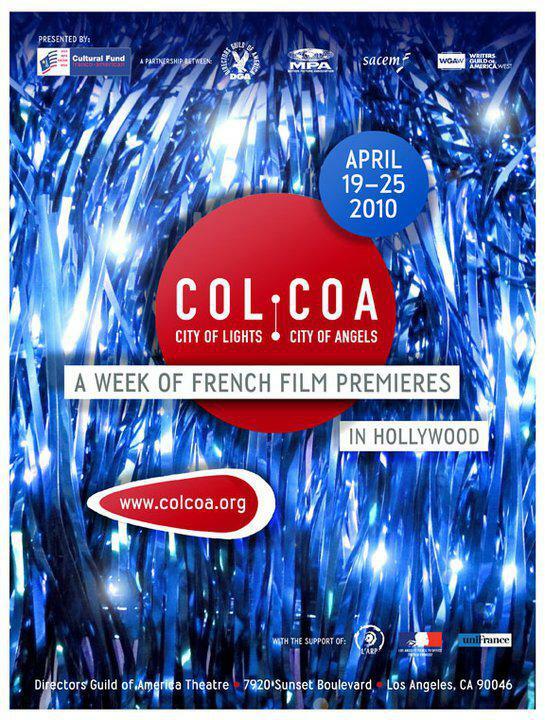 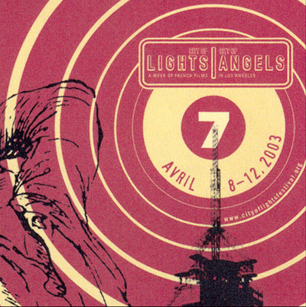 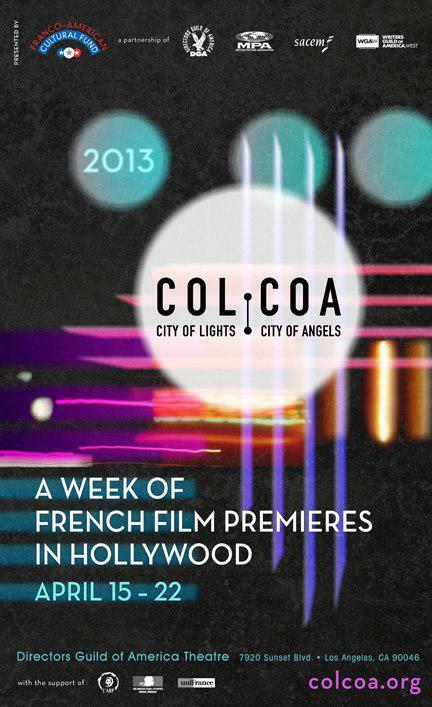 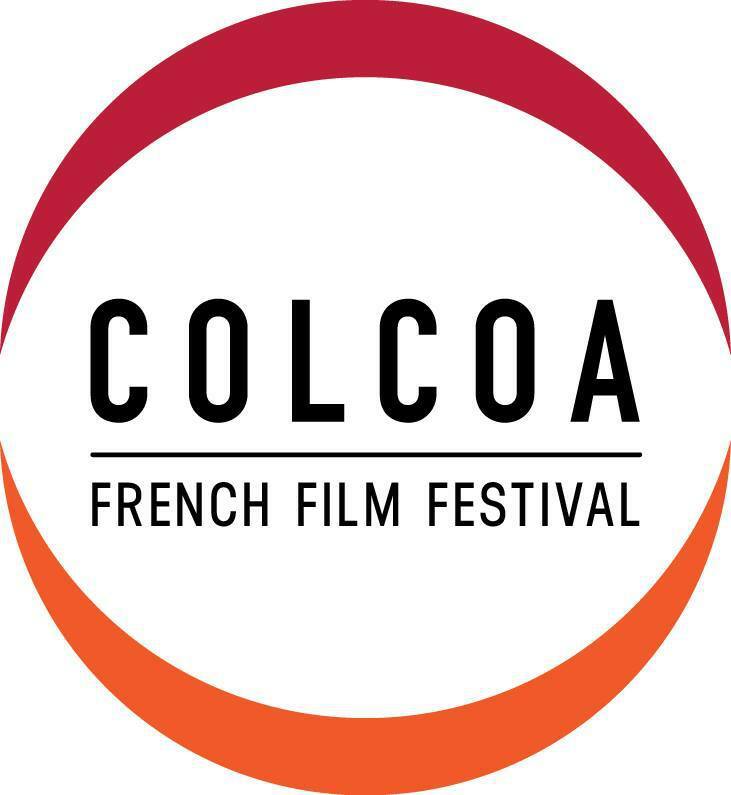 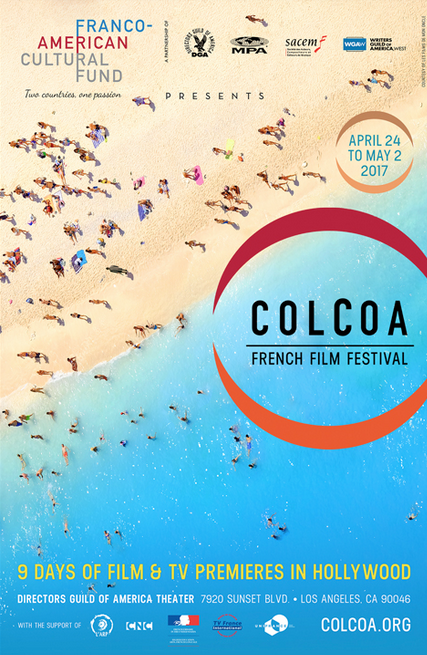 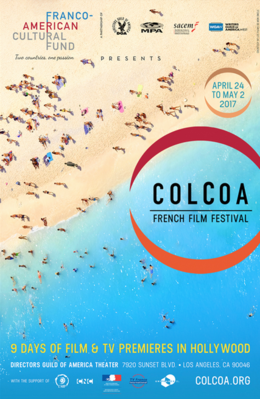 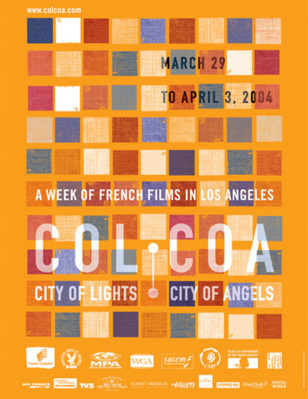 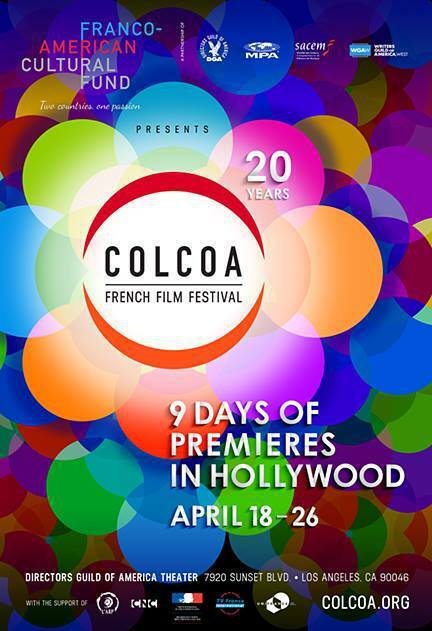 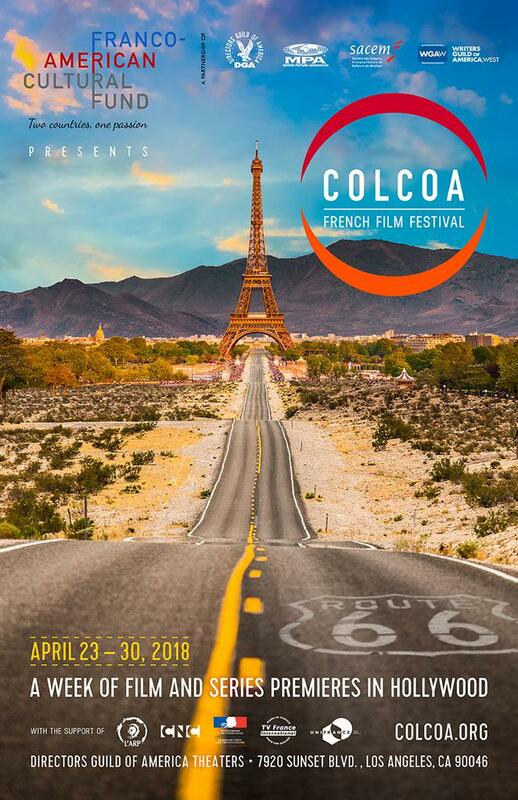 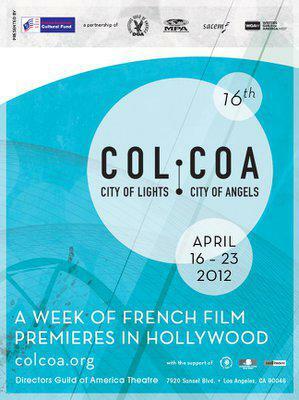 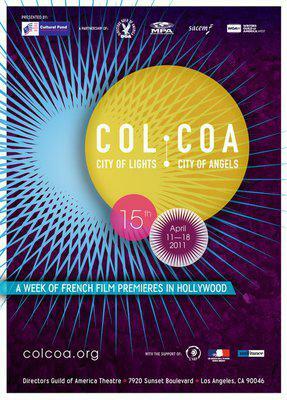 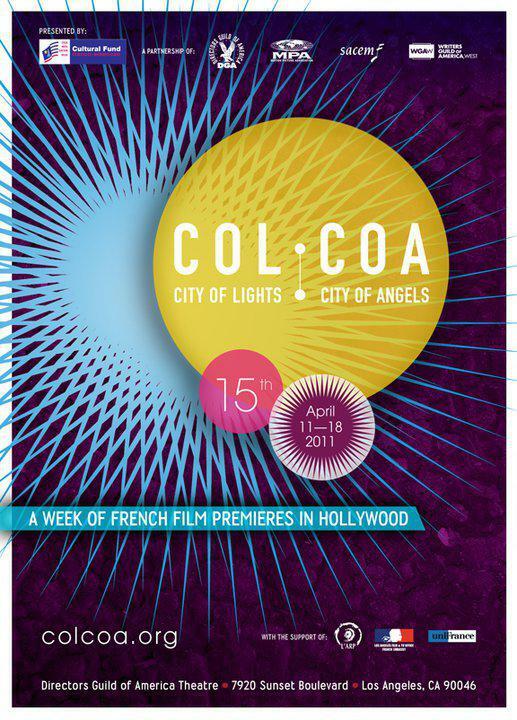 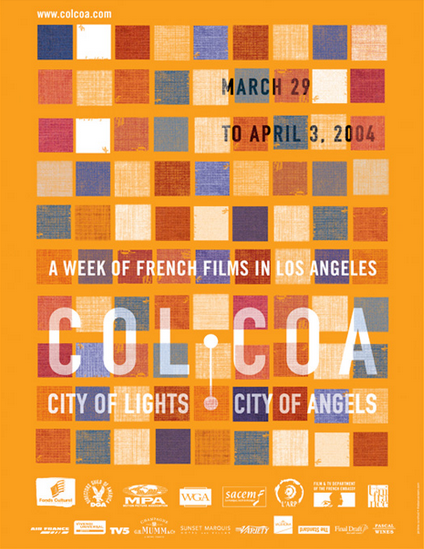 The City of Lights, City of Angels (Col-Coa) festival aims to participate in the promotion of French films and filmmakers among Hollywood professionals and in the American territory. 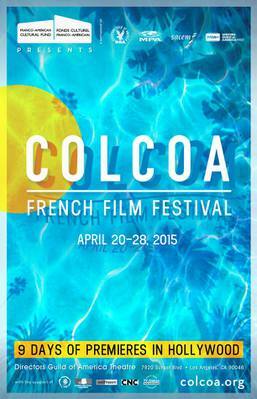 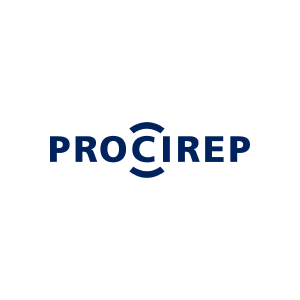 No registration fees. Films are invited directly by the festival. Competitive festival. The festival won't return cassettes and DVDs sent for pre-selection. 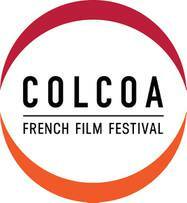 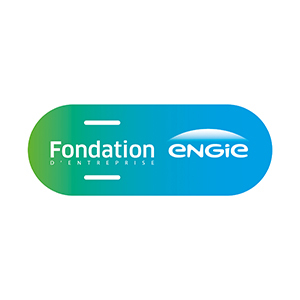 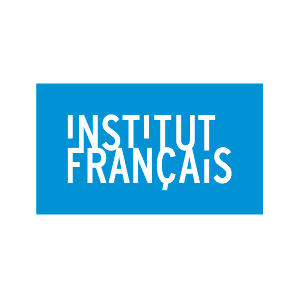 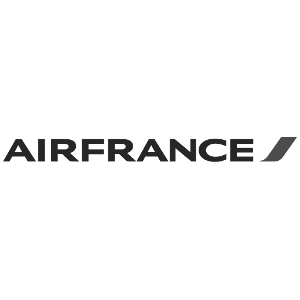 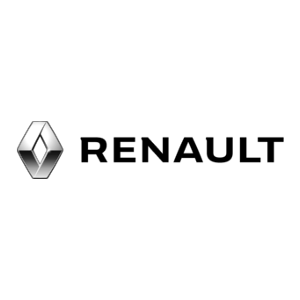 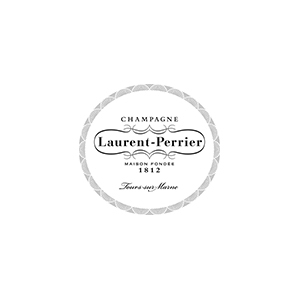 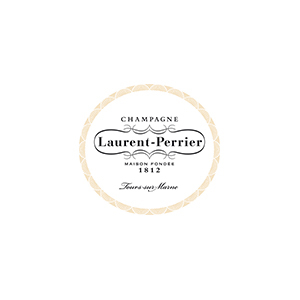 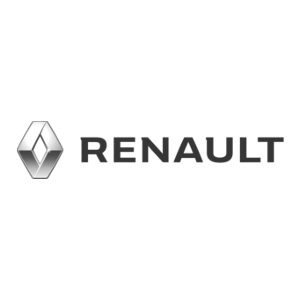 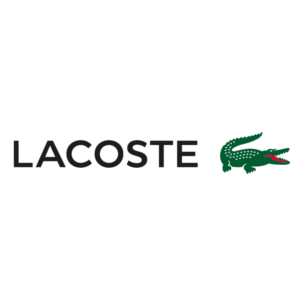 Registration forms available from uniFrance's Short Film Department.